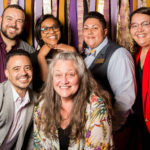 The purpose of the collection of resources listed in this section of our website is to provide information for transgender, trans, gender-variant, non-binary, agender, other non-cisgender people and allies at Vanderbilt University. 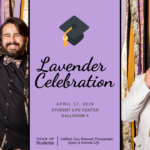 The staff at the Office of LGBTQI Life is available to advise and assist the Vanderbilt campus community members as necessary with any gender identity-related challenges and experiences on campus. We invite you to get in touch with us via e-mail, phone, or stopping by the K.C. Potter Center, to share questions, suggestions, and/or concerns. Missing Anything? 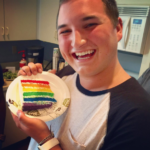 Please contact Chris Purcell (pronouns: he/him/his) at chris.purcell@vanderbilt.edu if there is any information missing, outdated, or you would like to see added to this page.